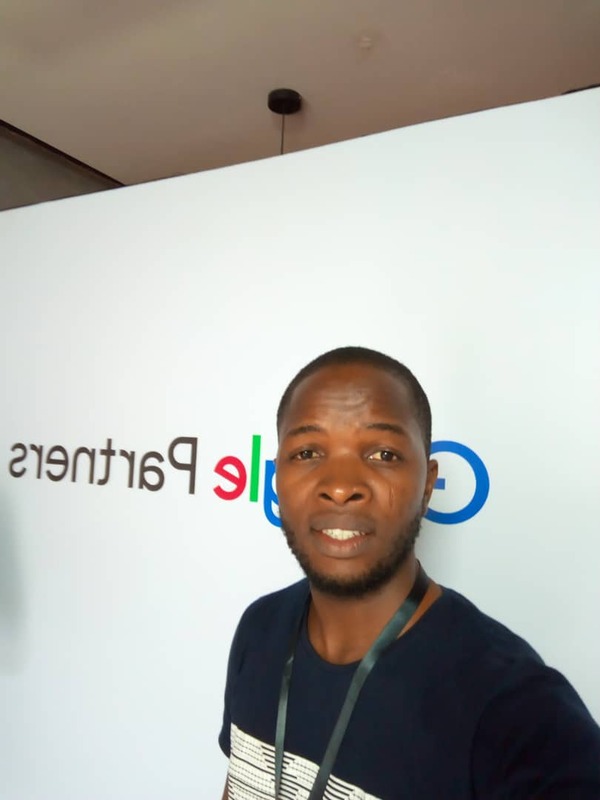 Google certified ad agencies in Nigeria (Google partners) have been waiting for so long for Google to bring the partner program to the country and finally it happens, on 26th of September, 2018. 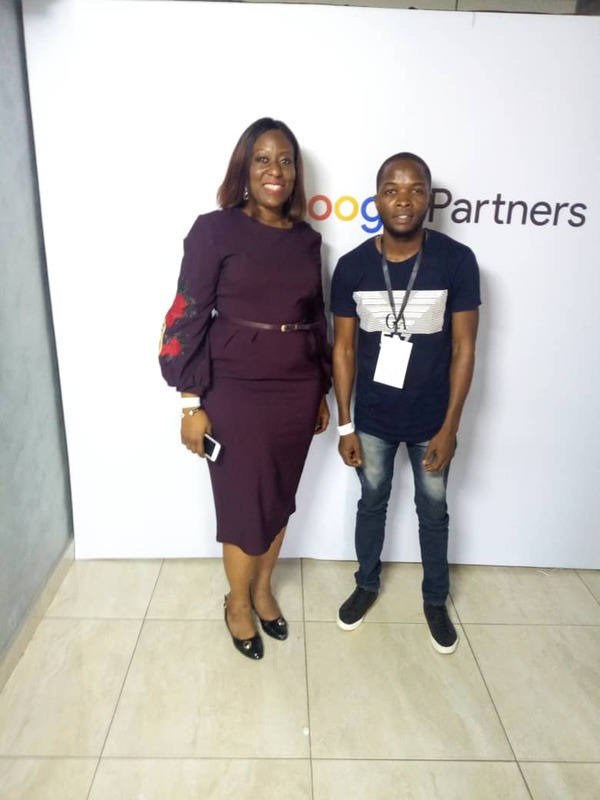 This means a lot to we the Google partners in Nigeria because it will further build awareness about the program and increase reputation for the ad agencies like us. 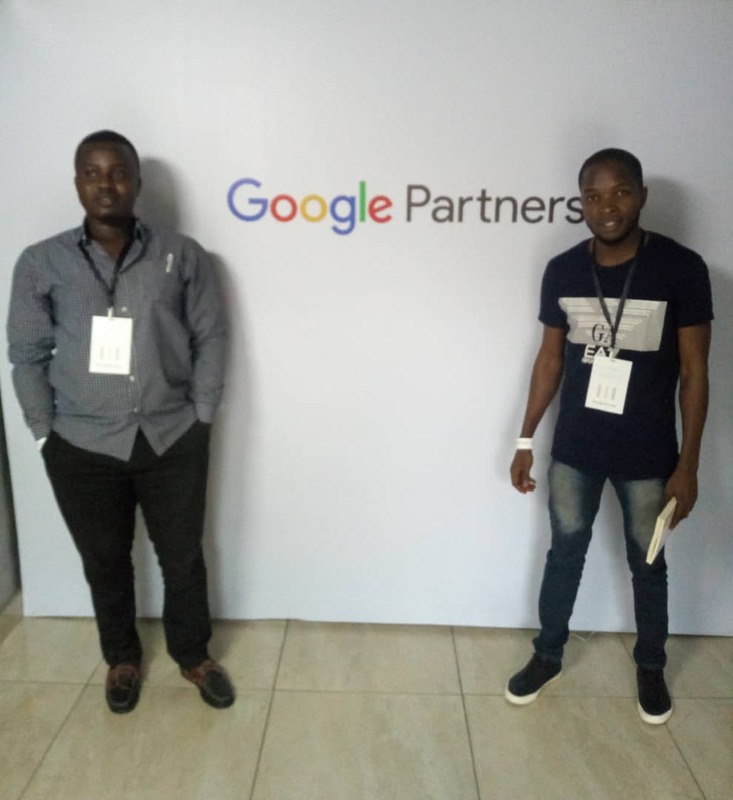 The Google Partners programme aims at improving the relationship between Google and advertising agencies, digital marketing professionals, and other online consultants who manage Google Ads accounts. 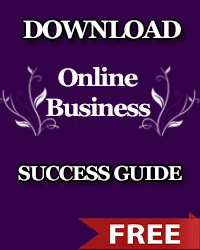 With the help of Google Partners businesses can get the help they need as regards search, mobile, display, video, app, and shopping advertising. Digital marketing agencies with the Google partner certifications will be able to display it on their websites, showing that they have passed Google Ads exams, meet the minimum quarterly budget requirements of ten thousands US dollars ($10,000) in ad spend, been active managing ad accounts for clients for at least 12 months, and are up to date with the latest product knowledge. 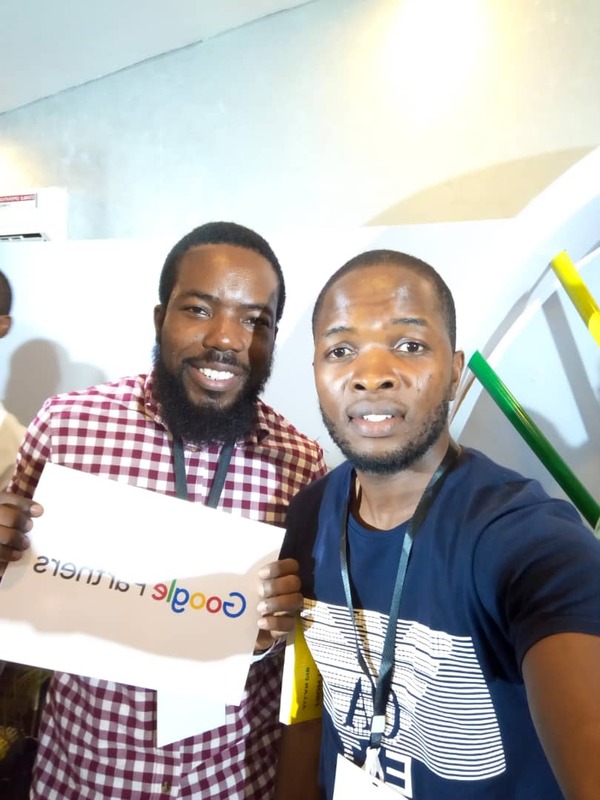 Ojasweb is one of the few ad agencies in Nigeria that has received the partner badge from Google. Check our certifications here. 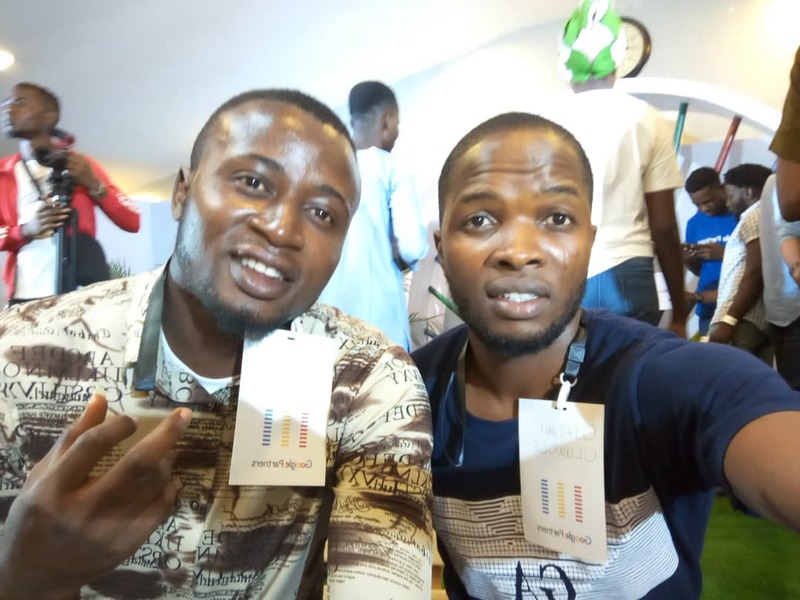 Ojasweb team is officially invited to the event in Lagos, Nigeria. Below are some of the pictures from the event. The event was a huge success with attendees from different part of the country.